The flow of opportunities through the phases of product planning represents the dynamic product “pipeline” of new product projects. 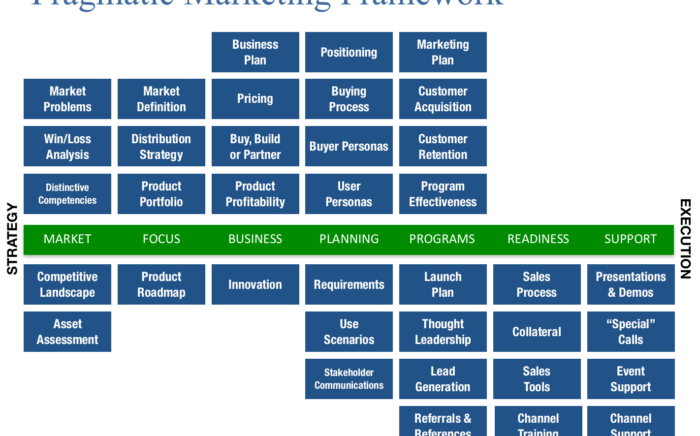 AN understanding of current products and new upcoming opportunities in a product tree or categorical hierarchy of products, portfolios and broader brands in larger organizations. 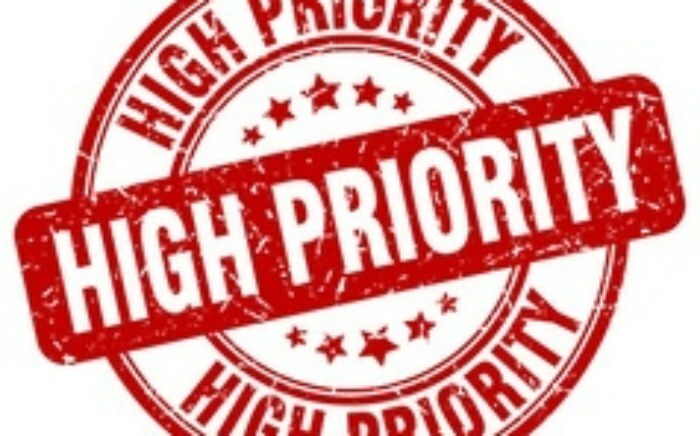 How to prioritize user stories using weighted scoring ? 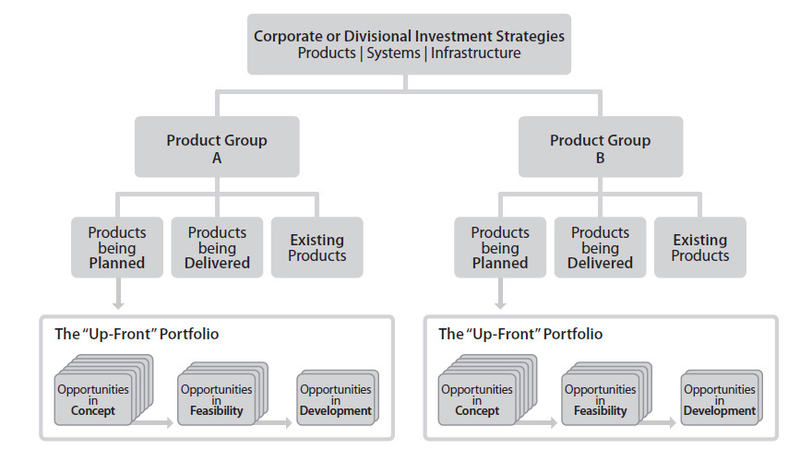 | What is an upfront product portfolio ?